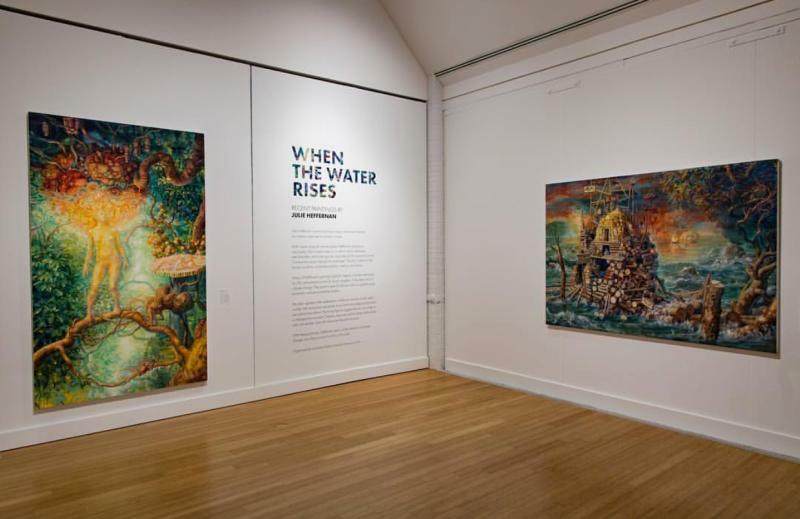 As the cornerstone of the ViBe Creative District in Virginia Beach, the Virginia Museum of Contemporary Art (MoCA) is an exploration of the masterpieces of today by artists of regional and national notoriety. With regularly changing exhibits, there is always something new to see, but that is not all that the museum has to offer. Here are some of the exhibits we’ll be checking out this winter. Todd Schorr&apos;s complex narrative paintings draw influence from a range of styles, from Northern Renaissance to 18th and 19th century Roamantic paintings. There is no shortage in what you can find in just one of his intricate masterpieces, from signs, logos, cartoon characters and more. Everything is masterfully painted an fully relatable and relevant. 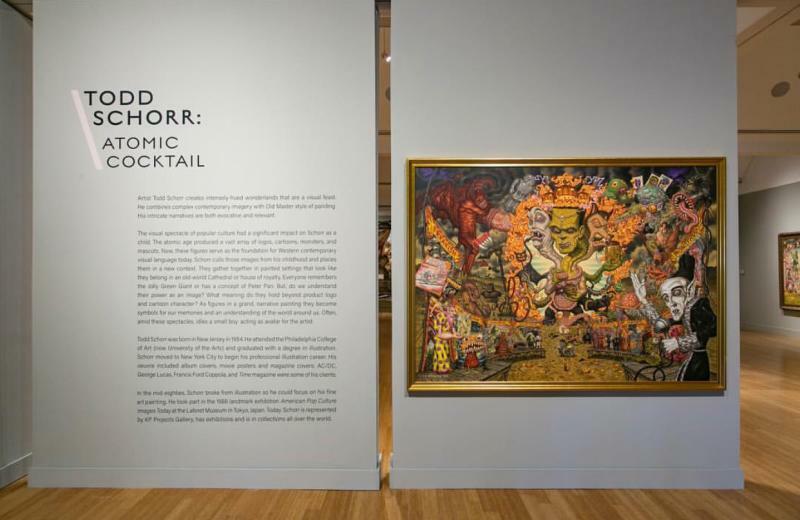 Todd Schorr: Atomic Cocktail examines the connection between the synthesis of visual culture from Schorr&apos;s childhood and current pictorial language. Through her imaginative paintings featuring entire worlds in trees or floating on rafts, Heffernan&apos;s recent pieces offer entrance to her interior worlds to reflect on the human condition. Through alternative landscapes in response to environmental disaster and planetary excess, Heffernan doesn&apos;t hold back on those people and activities implicated in recent disasters in both our natural and socio-political environments. Working in mixed media collage, Harris takes a second look at discarded and forgotten objects and uses them as inspiration for his pieces. 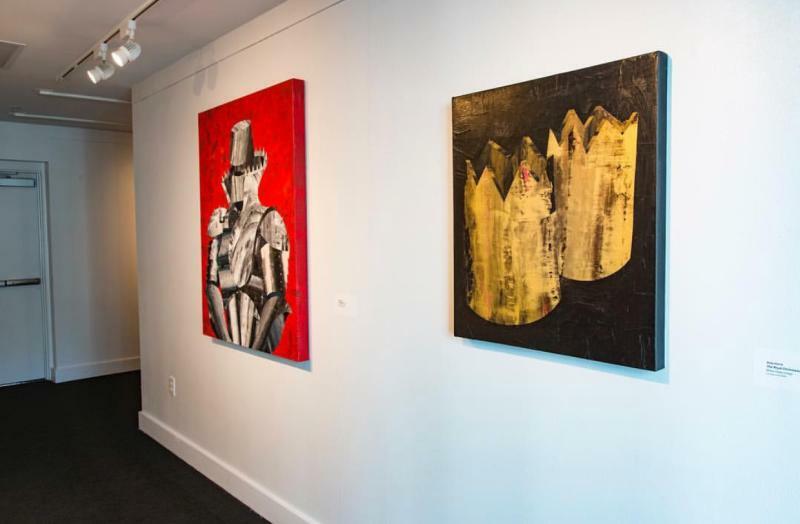 Raised in Virginia Beach, he is a local artist whose work has a recognizable visual aesthetic and reveal hidden stories that invite the viewer to make their own connections with the object. From old telephones, bicycles, wrappers and more, his work shines a light on that which our throwaway society rejects and turns it into relatable, yet unexpected, works of art. 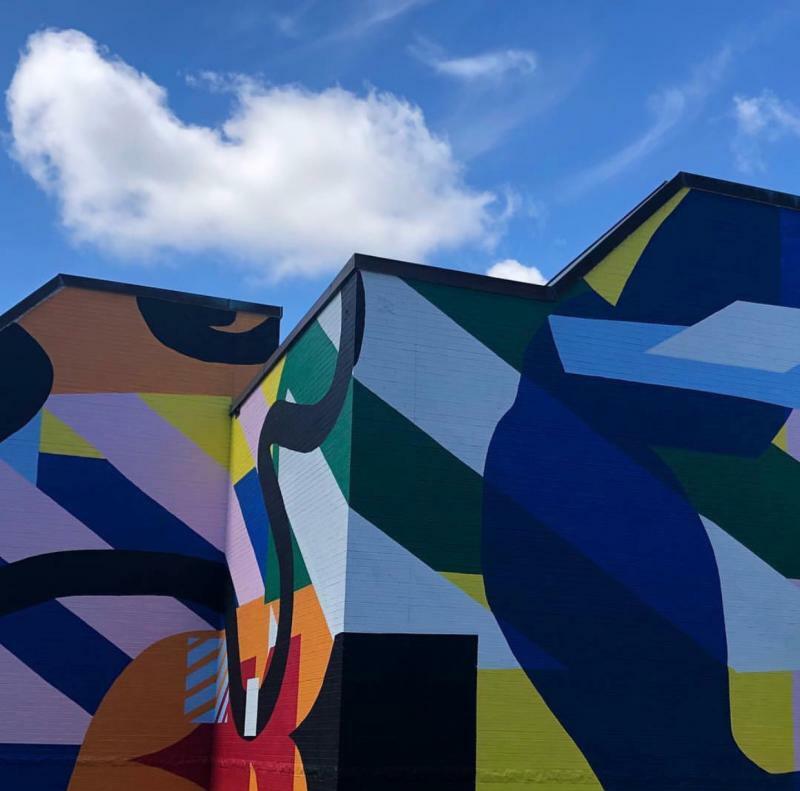 In partnership with the Museum of Contemporary Art (MOCA), the ViBe Creative District, and the City of Virginia Beach, Irish artist, Maser, was tasked with a series of local art installations including a large mural, titled People and Plants on the back of the museum, a sculptural installation across the street from the Virginia Beach Convention Center, and a Performing Arts stage in ViBe Park on Cypress Avenue.